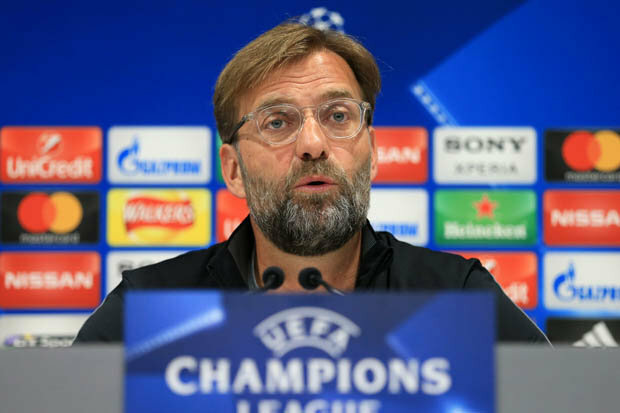 JURGEN KLOPP has urged Liverpool to be brave and write themselves into the club’s history books against Europe’s best. 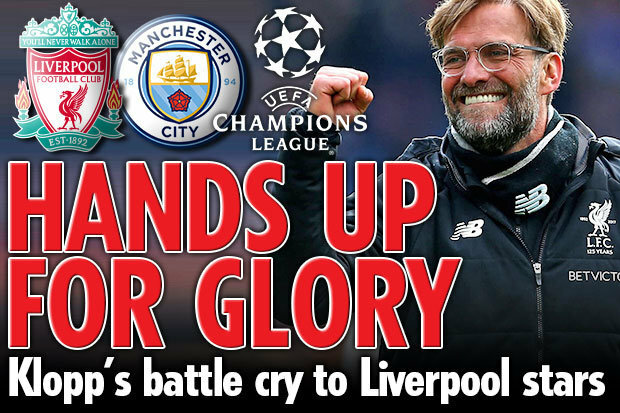 The Reds take on Manchester City in the first leg of their Champions League quarter-final at Anfield.And Kop boss Klopp wants his side to show no fear. He said: “They are the best team in Europe at the moment and so that makes it quite difficult. “But if you are brave, if you are ready to make mistakes, if you are ready to enjoy the work and your attitude is at the highest level, if your character is at the highest level, then you have a chance. “And that’s the only thing I need. “I would never expect to have in the quarter final of the Champions’ League any easy game. “So that is a very difficult one – but for Manchester City as well, and that’s the only thing I need. “If you want go far in this competition it is clear you would face the best teams in the world. 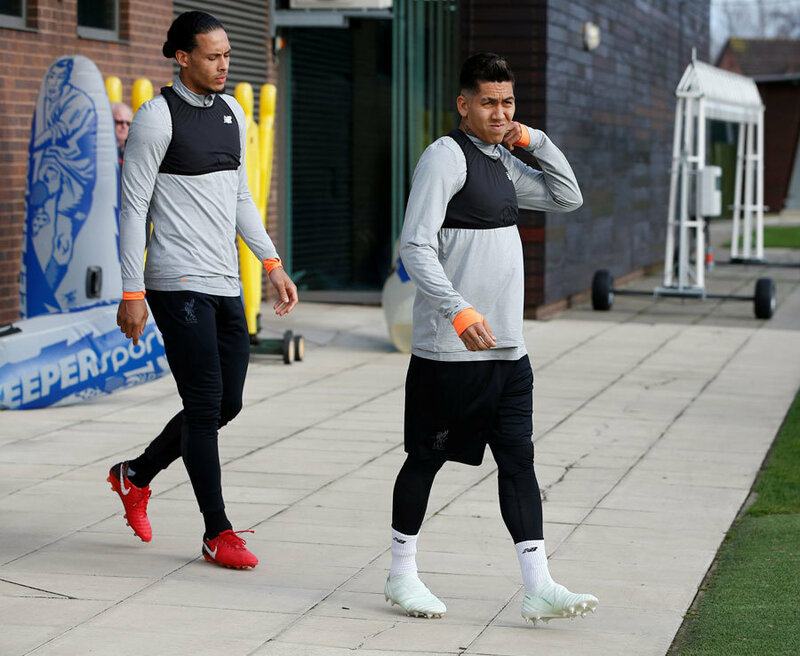 Klopp also believes it is time for Liverpool’s current crop to make their own history to add to the 18 league titles, five European Cups and countless memorable Champions League nights at Anfield. He said: “This club is already full of history and we have to write our own.“I meet people who can tell me each goal Liverpool scored 37 years ago in the 56th minute. “This team needs to be proud of our history but we need to create our own history. 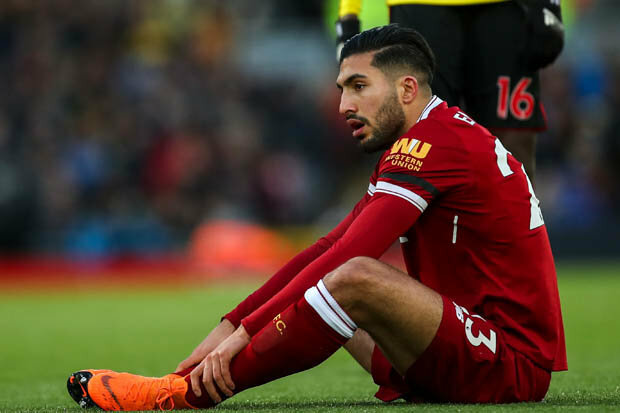 Liverpool will be without midfielder Emre Can (knee) while defender Joel Matip has been ruled out for the rest of the season with a thigh injury and fellow centre-back Ragnar Klavan is also out. Manchester United have confirmed that Liverpool requested to use their old Cliff training base ahead of next week’s second leg at the Etihad Stadium but it is already in use. Liverpool want to train at the Etihad Stadium on Monday night before another session on Tuesday morning ahead of the game.